AGRI-IQ believe that every individual should be equipped with the necessary skills which would enable you to manage your lifestyle and thus leading a better quality life. Life Skills will help each of our students to accomplish their ambitions and live to their full potential. Our health and wellness training programme creates an environment for employees to improve their health and welfare knowledge which will result in increased productivity in the workplace. 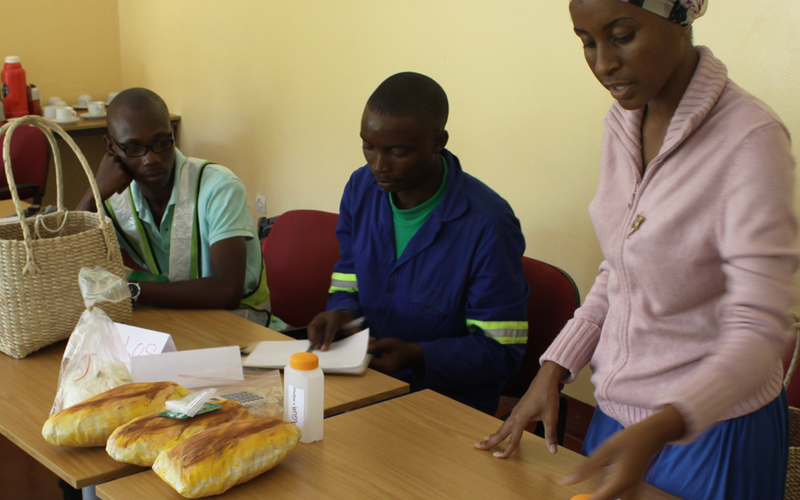 Our training is modulated and focuses on life skills, ethical labour principles and good agricultural practices. 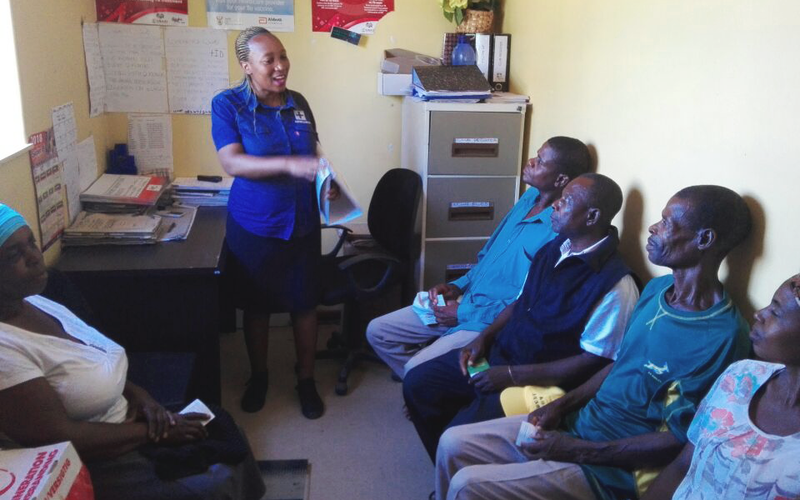 In collaboration with The Global Fund and Right to Care, we have initiated an HIV Counselling and Testing (HCT) programme for farm workers. The programme is in line with the South African Government’s HCT campaign and farm workers receive individual and confidential HIV/AIDS testing and counselling. 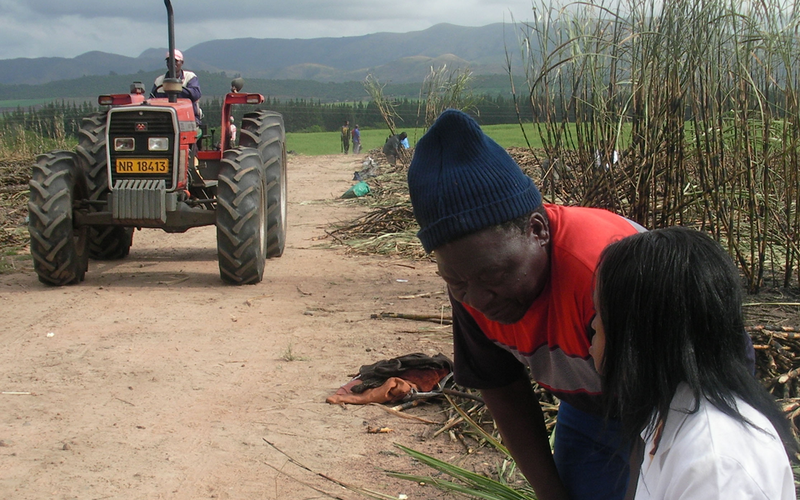 Our team has successfully concluded HCT programmes on farms in the Nkomazi municipal area of Mpumalanga. AGRI-IQ is in the process of counselling and testing approximately 30,000 farm workers in a 12-month cycle.